Pop ups are the latest trend that's catching up. One can find the most unique products,gifts and art that are not available at the malls or stand alone stores in the city. The designers, artists and hobbiest make the most unique hand crafted products that will make you stand out and you are sure to fall in love with these products. 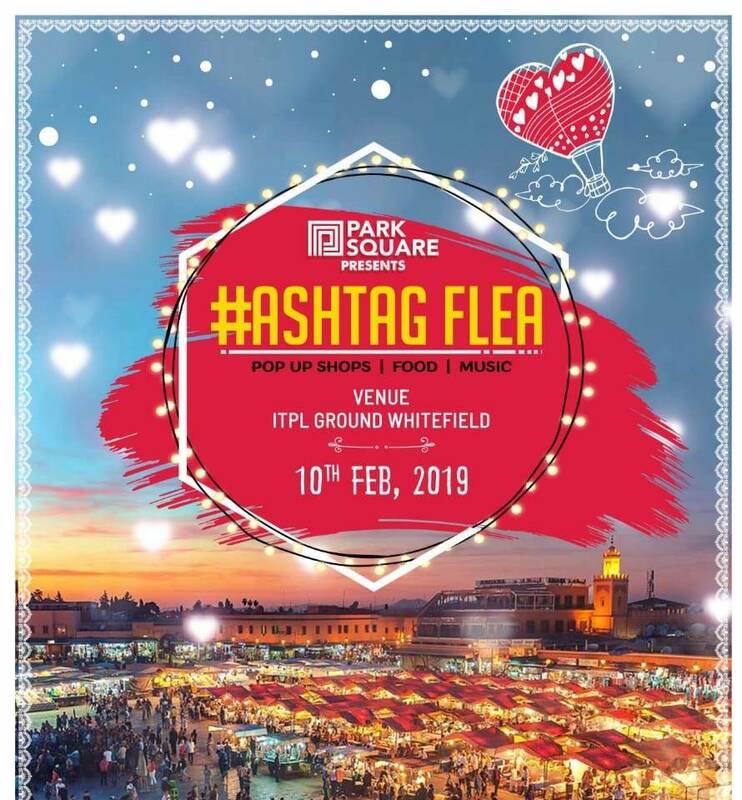 Shop from an array of products, enjoy delicious quick bites at the food stalls and food trucks, take selfies at the photo booth and create memories of the colorful and vibrant Festival.